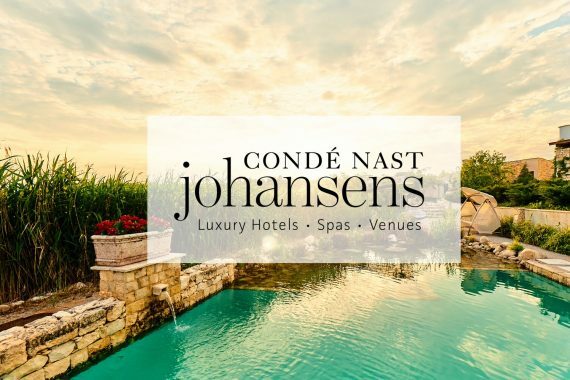 We are pleased to share that Zornitza Family Estate Relais & Châteaux joined another prestigious world brand – Condé Nast Johansens Luxury Hotels, Spas & Venues. Condé Nast is the world-famous publisher of Vogue, GQ, Condé Nast Traveller and Glamour magazines. Condé Nast Johansens is the principal reference guide for independent travellers. Over thirty-five years the experts of the company have been hand-selecting and recommending the best properties from around the world for inclusion in a premium collection of the best hotels, spas and villas. Through its profile on Condé Nast Johansens platform the Estate will attract connoisseurs of beautiful scenery and impeccable service from near and far.